On Sale Now! 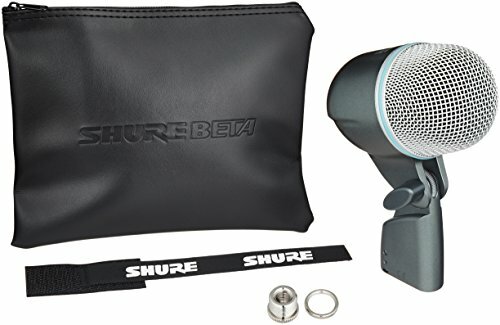 Save 2% on the Shure BETA 52A Supercardioid Dynamic Kick Drum Microphone with High Output Neodymium Element by Shure at IGWT. SKU: 10505IT. MPN: BETA52A. Hurry! Limited time offer. Offer valid only while supplies last.